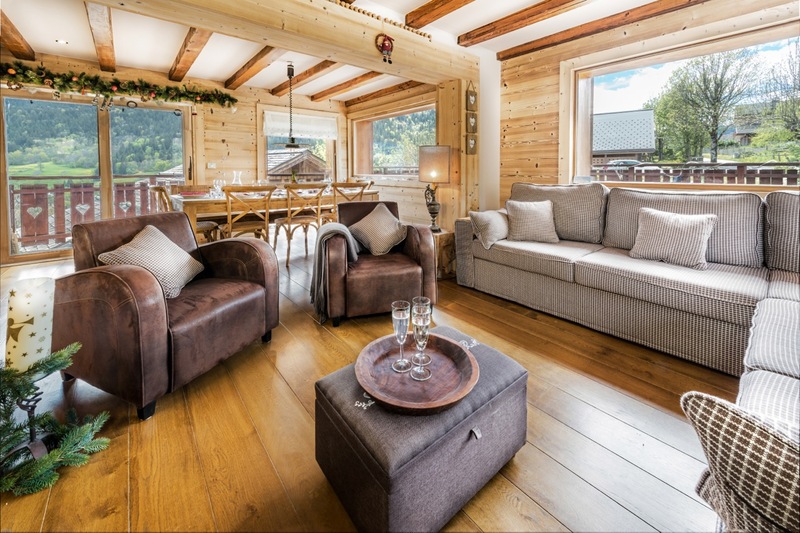 Summit Chalets is a family run chalet business thats been offering holidays in the three valleys for the last 13 years, we have hand selected chalets that offer all the comforts of a modern chalet but still possess the charm and chic that you would want in a mountain chalet. 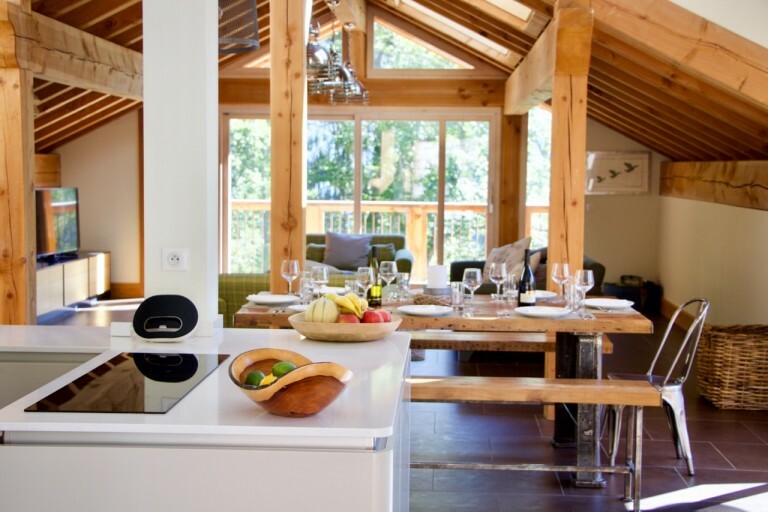 The chalets range from the luxurious to the traditional . Our properties range from sleeping 4 to 14 and are all sold on an exclusive basis. Take the hassle out of your holiday, whether you go catered or self catered we are here to help arrange all your holiday needs, with some of the best discounts possible. 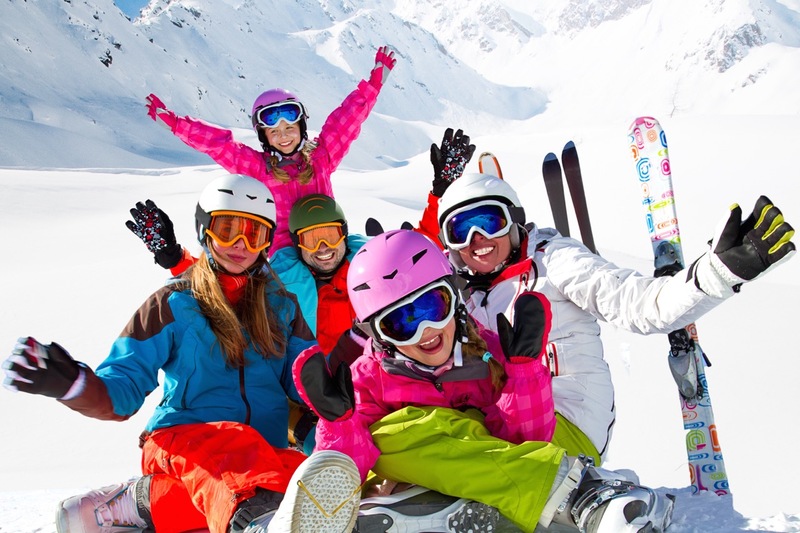 From pre ordered and chalet fitted skis and boots, advise on the best ski school for children and adults alike, chalet delivered ski passes, private airport transfers, nannies and anything else that will make your stay as relaxing and enjoyable as possible. Although we have skied every year for many years this was our first two week skiing holiday and we would happily have made it 3 or 4. The flexibility and friendliness of the service provided by Bettina and her team means that all your needs are well catered. 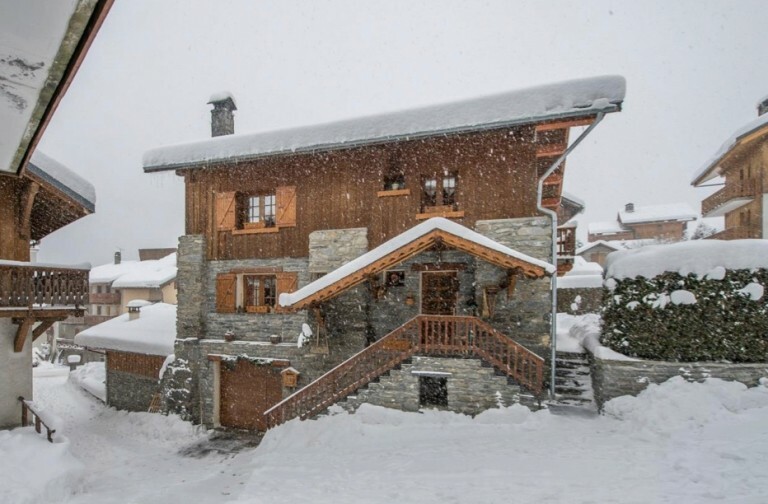 We keep saying we should try another resort, but with chalets like Sardonnere offering such good value, we can’t bring ourselves to abandon Meribel. Bettina was very helpful throughout the booking process; she helped with transfers, ski lessons and catering. Would definitely recommend for a party of 8… there was plenty of room. will be booking again soon. 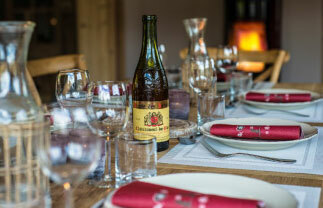 We couldn’t find anything at all to complain about, in fact quite the opposite, the compliments came thick and fast, great hosts, fab catering and a diligent cleaning crew were kept busy ensuring we had a stress free, full on ski week. 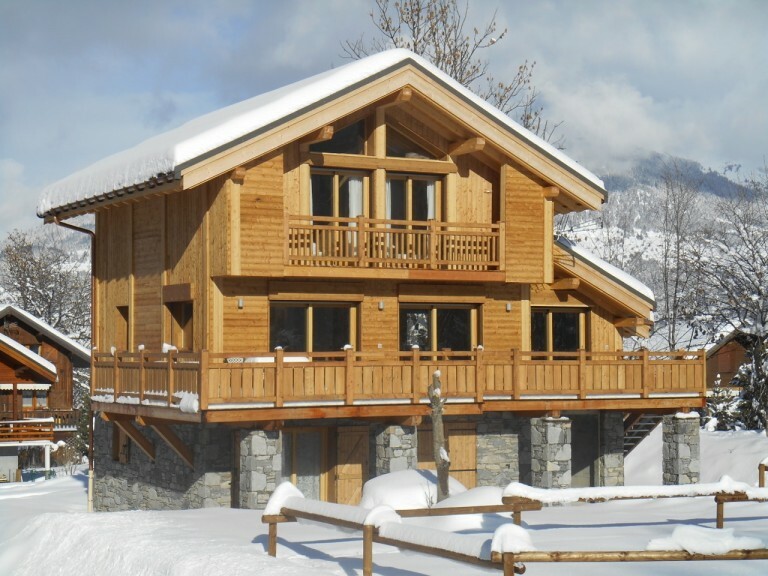 The perfect ski chalet holiday. Although we have skied every year for many years this was our first two week skiing holiday and we would happily have made it 3 or 4. The flexibility and friendliness of the service provided by Bettina and her team means that all your needs are well catered. 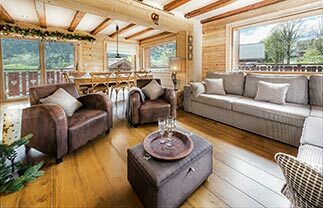 We keep saying we should try another resort, but with chalets like Sardonnere offering such good value, we can't bring ourselves to abandon Meribel. 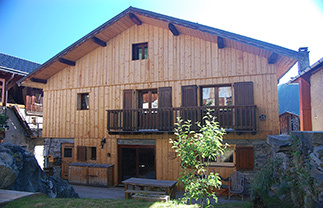 Bettina was very helpful throughout the booking process; she helped with transfers, ski lessons and catering. Would definitely recommend for a party of 8... there was plenty of room. will be booking again soon. 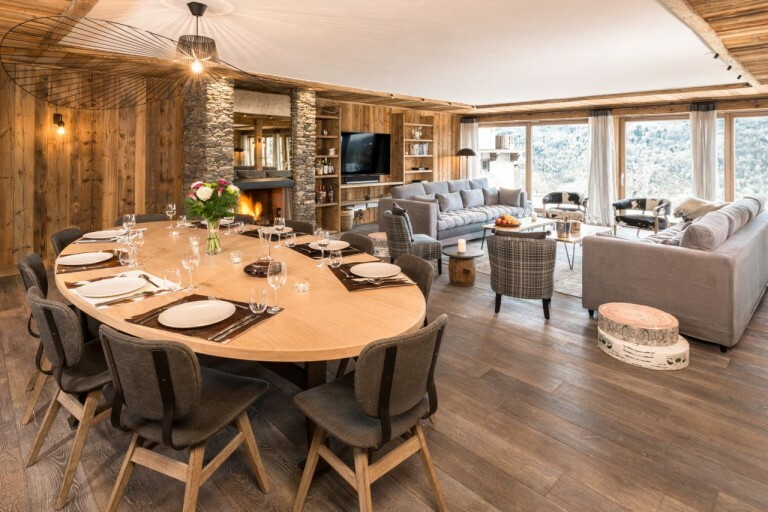 We couldn't find anything at all to complain about, in fact quite the opposite, the compliments came thick and fast, great hosts, fab catering and a diligent cleaning crew were kept busy ensuring we had a stress free, full on ski week. 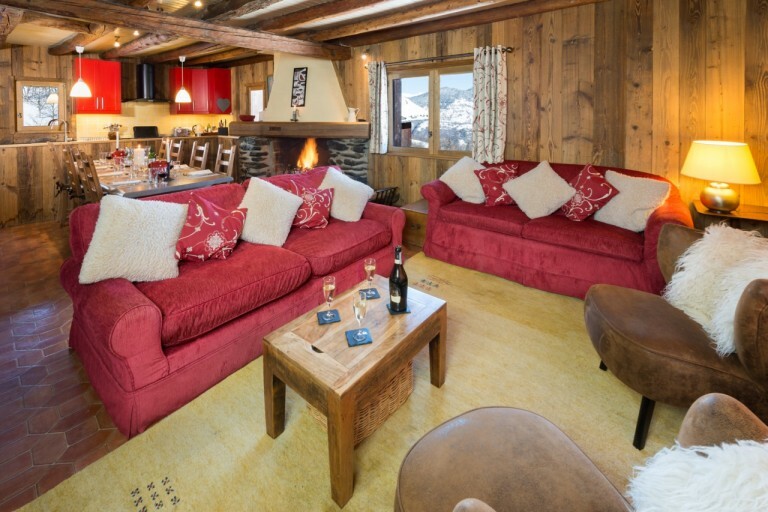 The perfect ski chalet holiday.